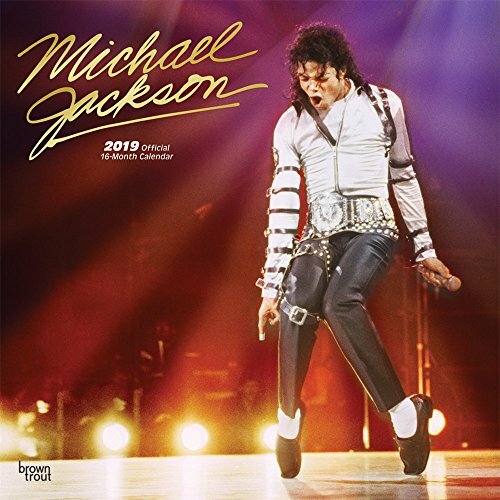 Since the beginning of his solo career at the tender age of 13, Michael Jackson has won over millions of fans with his chart-topping hits and iconic dance moves. One of the most globally famous pop sensations in history, Michael Jackson’s likeliness is instantly recognizable, and his impact on pop music, immeasurable. Celebrate the extraordinary life and career of The King of Pop with this striking wall calendar.